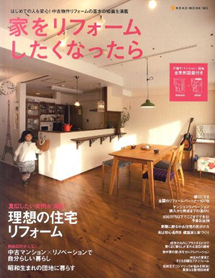 it will be published a book titled "When you want to remodel your house" from Neko Publishing. Yamanaka also participated. It has been recorded. 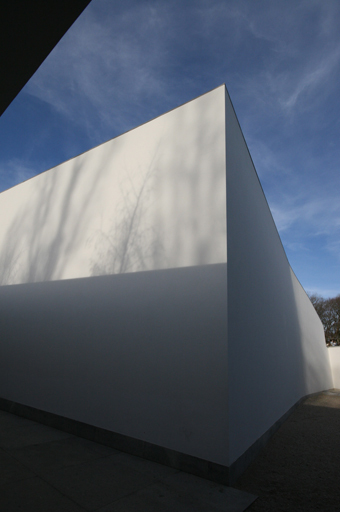 the "hagahana-house" that is the one of our interior work, will be published. 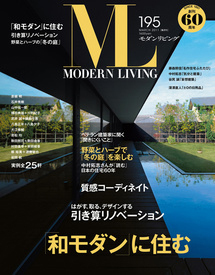 MODERN LIVING 195 is published. The topic of this issue is "a house Inherit the wa(sence of Japan)". The seven cases of house presented as contents. 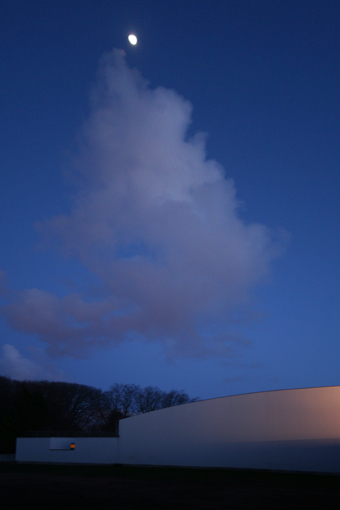 "T House in Taishido" is also presented with the beautiful photos taken by Yasunori Shimomura. Yamanaka and Nogami will go to Frankfurt and Porto from tomorrow. To attend for showing the new work of product at the exhibition that's called "ambiente", is the purpose for Frankfurt. and Carlos Castanheira, is the purpose for Porto. I will be back to Japan on 19th. Our office in Tokyo is open as usual. We came back from Porto. I will report it later. 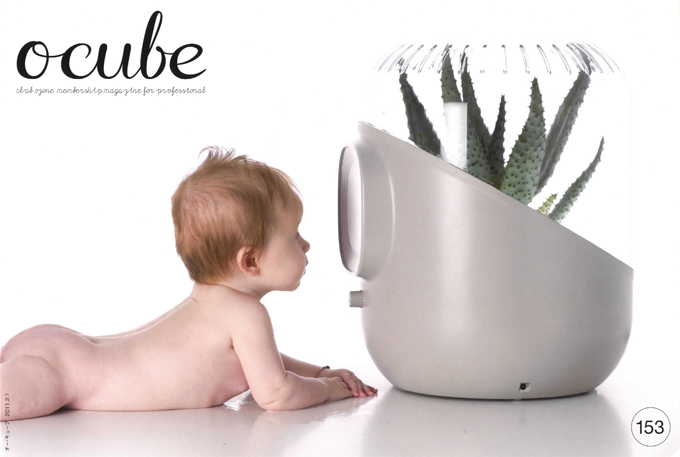 I contributed a essay in the corner "member's voice" of the members magazine "o-cube" of Living Design Center OZONE. It is a story of "syoca" and "appartment" . Also yesterday, there was the awards ceremony for the "Environment-Friendly Home Design Award 2011 " at OZONE.